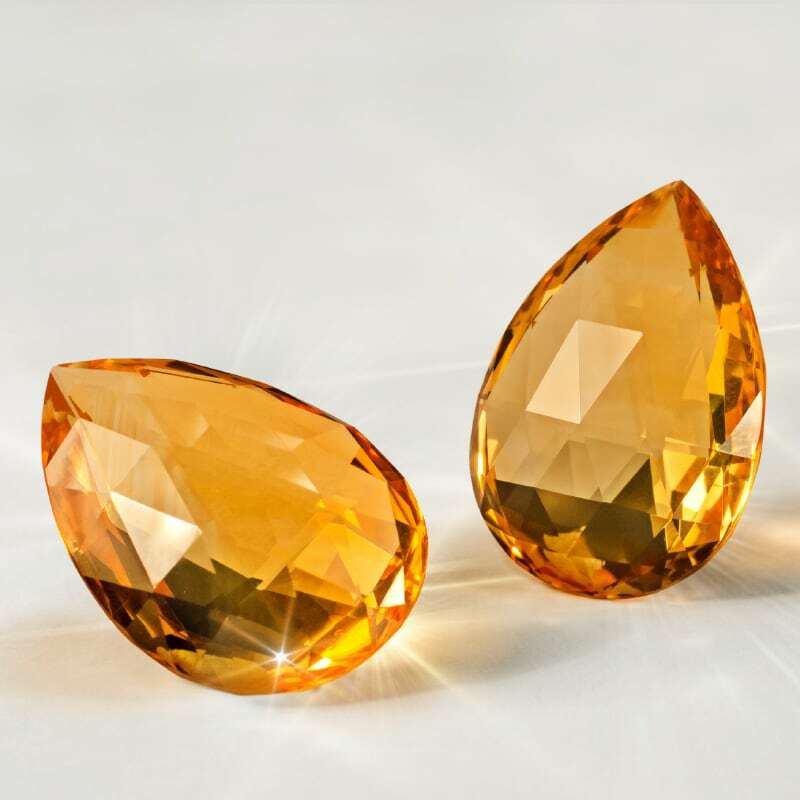 Gemstones inspire us with their mystical beauty, their extraordinary rarity and their unsurpassable durability. 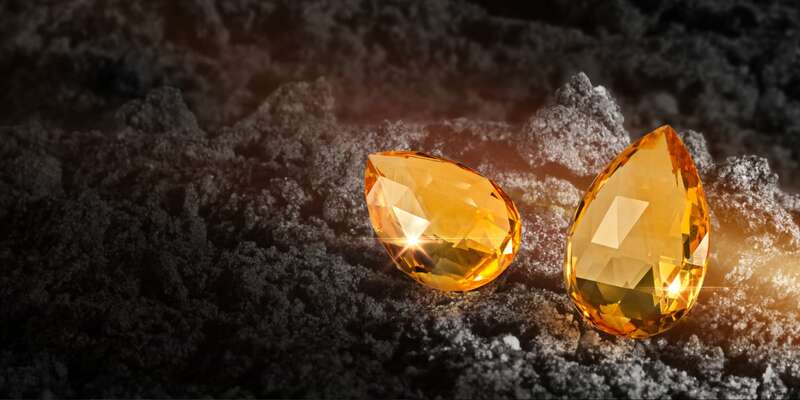 Originating over millions of years, in the remotest and most inaccessible corners of the world, each gemstone is a unique gift from nature and tells its own particular story from a point in time when there were still no humans. 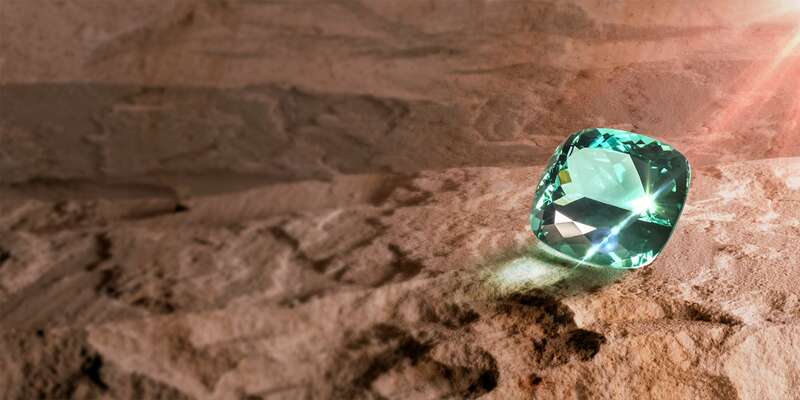 While searching for these treasures of the earth, humans often expose themselves to great dangers while hoping to find a rare gemstone. After many years of searching, they are often left disappointed and have to recognise that Earth only reveals its hidden treasures under difficult circumstances. 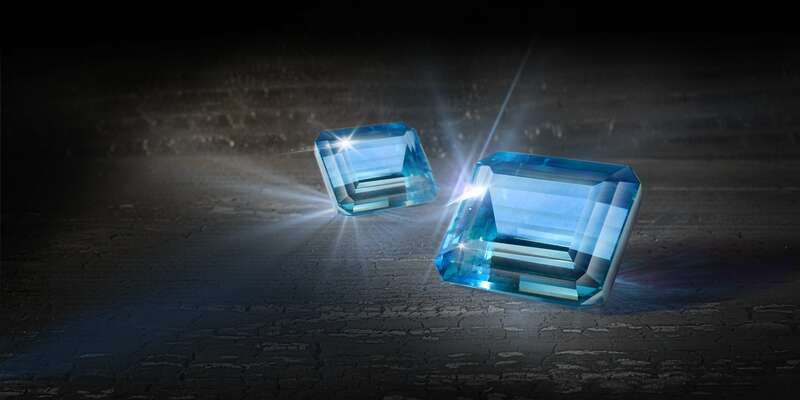 Every now and then, however, one of nature’s secrets is revealed: in the midst of ancient volcanic rocks and caves, we find gemstones that have been created there an unimaginably long time ago. 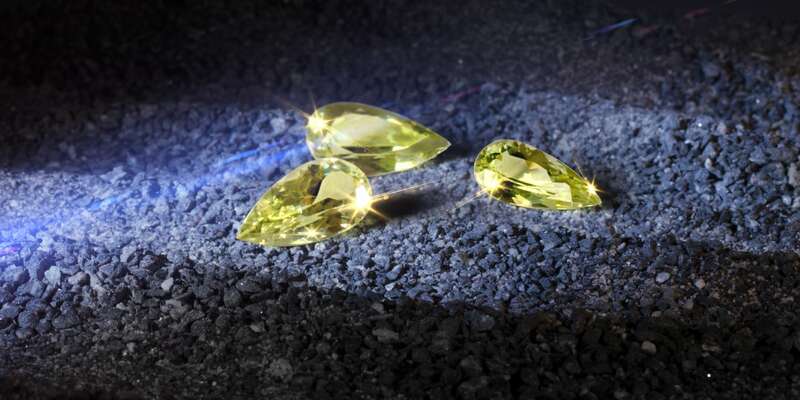 However, rough stones often appear insignificant in their raw state – only the great skills of professional manufacturing give them their unparalleled brilliance and radiance. What nature didn’t refine, we refine for you. To achieve this, we cut and polish every stone in an elaborate manual process, creating an incomparable, unique piece. 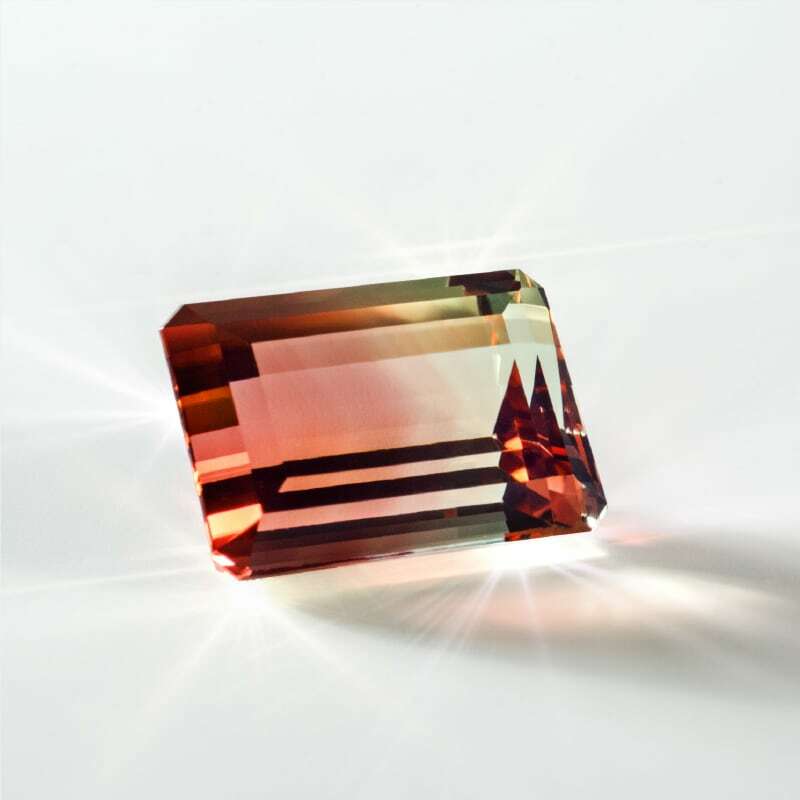 As a traditional gem lapidary and gem trading company from Idar-Oberstein, we have been serving the jewellery industry worldwide with a wide range of coloured gemstones for almost 100 years. Thanks to decades of experience in the gemstone market and a close and long-standing relationship with suppliers and partners, we accompany most of our gemstones on the long road from the mine all the way to the end sale. Whether small goldsmiths and distributors or large jewellery makers and studios, our customers come from nearby Idar-Oberstein and from all over the world. 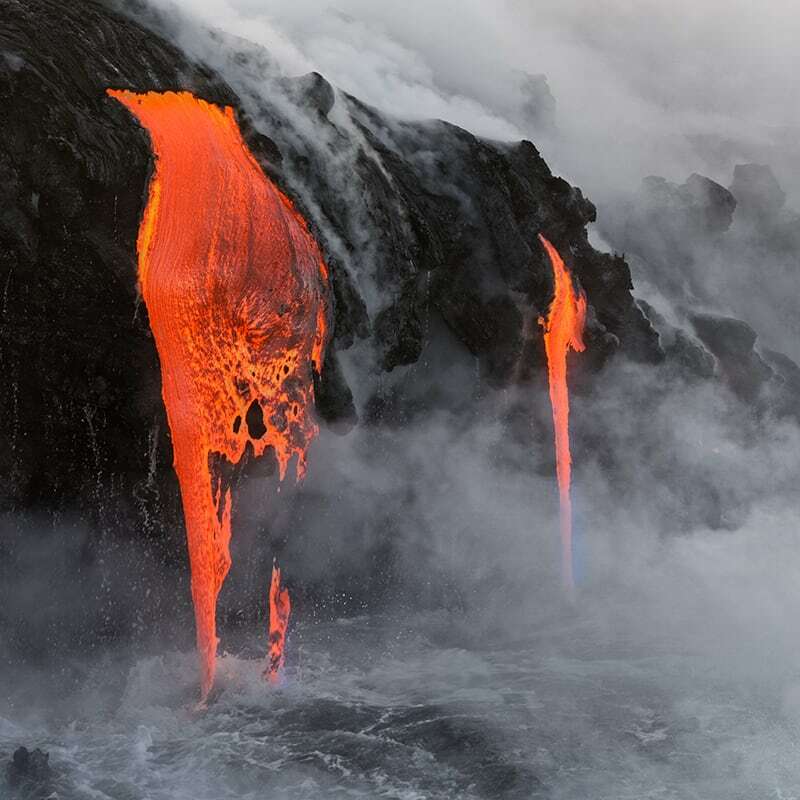 Our earth needs millions of years to create the most diverse gemstones. The stones are often found in areas which are difficult to access, and those who are looking for such treasures often expose themselves to great dangers. 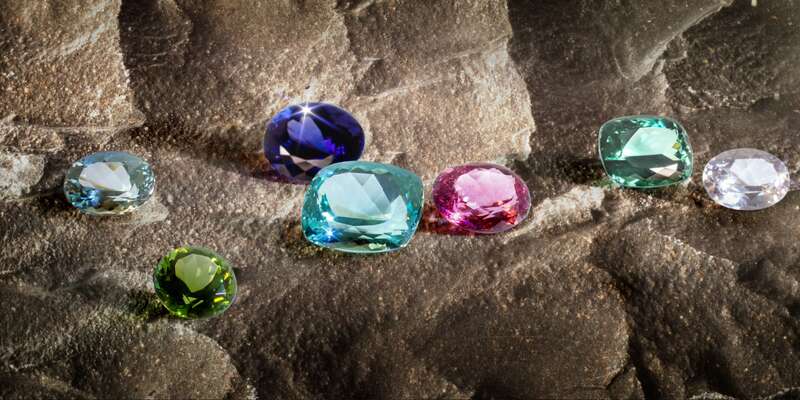 Gemstones occur in the most diverse colours, in various types of hardness and in different purity levels, which, together with their frequency, determine their individual worth. 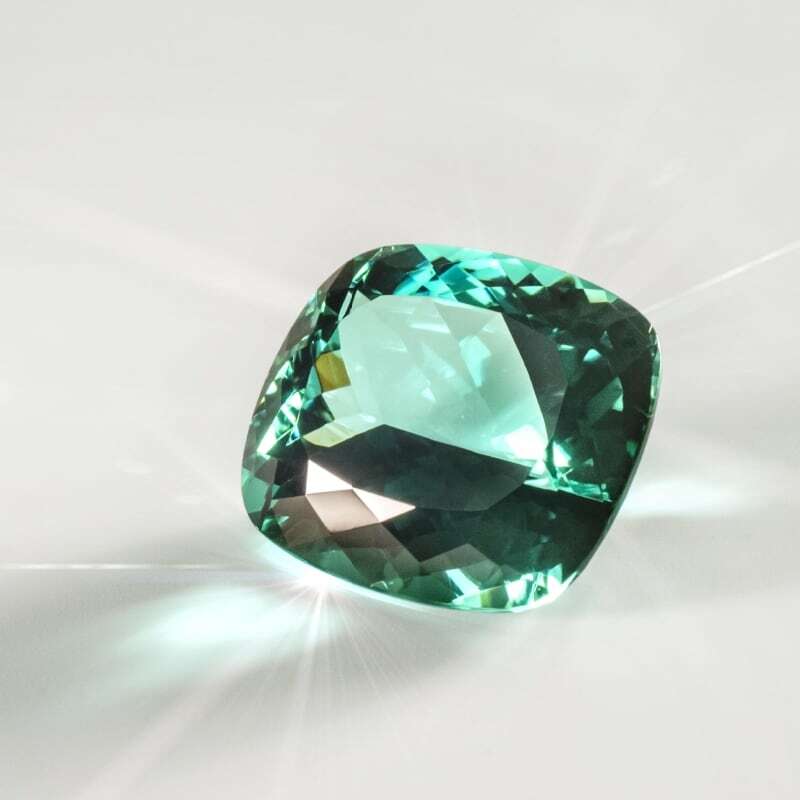 We offer a large selection of popular but also exotic stones, including our signature stone, aquamarine, in addition to tanzanite, beryl, tourmaline and amethyst. We obtain our gemstones from partners that we maintain long-term business relations with. 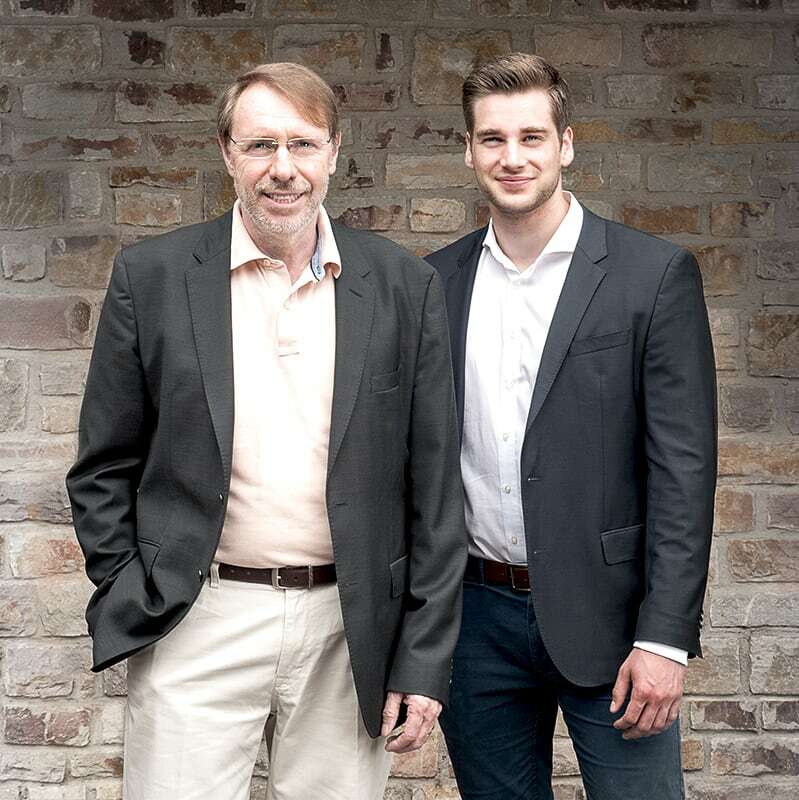 The cross-generational and trusting relationships thus guarantee the constant high quality of our stones. This allows us to accompany the raw stones directly from the mine to the end sale.